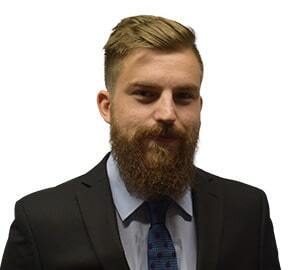 Harry joined WBW in 2017 and works in the Commercial and Employment Departments. Harry has a degree in English Literature, and upon graduation he moved to north-eastern China for two years, where he worked as an English teacher and explored the country during time off. Harry then moved home and completed the Graduate Diploma in Law with the University of Law at Exeter University. Outside of work, Harry enjoys sport, outdoor activities and keeping fit, especially football, swimming, kayaking and going to the gym.